Turbocoating SpA, the IGT and Aviation division of Unitedcoatings Group, a global industry leader in “ready to engine” Thermal Spray Coating Services, announced today that it has signed the agreement to acquire 100% of “ LMT – La Metallisation Tarbaise”, Tarbes, FR, a company that is focused on thermal spray coatings services for the French Aviation industry. 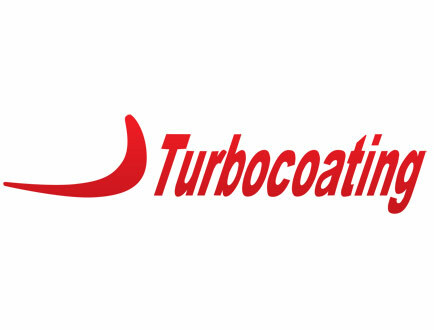 “This acquisition brings to Turbocoating additional high- tech aviation thermal spray capabilit ies, validations with major players in the French market and surface finishing solutions, completing its already wide array of services ” said Renato Pelati, GM of Turbocoating’s IGT and Aviation Division. “ We aim at integrating LMT into our One Stop Shop c oncept, being close to our French customer base and offering them integrated supply chain solutions around the thermal spray process, which will ultimately result in a significant reduction of the supply chain complexity/costs for our customers”. LMT is a key innovator and supplier of thermal spray solutions to the French market. 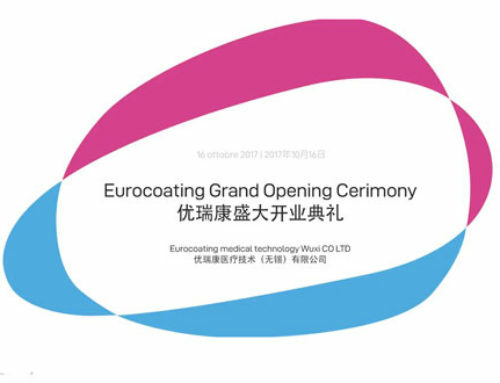 It was founded in 1977 and offers prototyping and serial production capabilities to the OEMs in the French market, focusing on thermal spray coating, pre – and post coating and prototyping services. 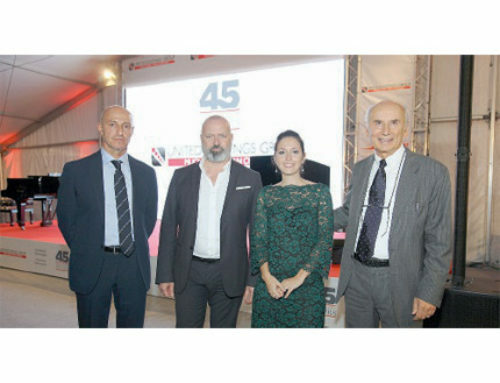 United Coatings Group headquartered in Rubbiano, Italy is a global hidden champion in thermal spray solutions and related services for selected market niches like IGT, Aviation and Biomedical applications. 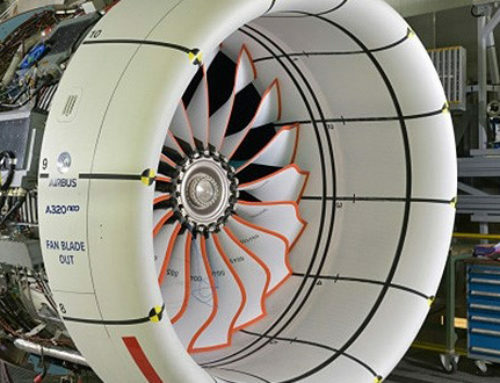 In the Additive Manufacturing Field, the United Coatings Group is one of the biggest contract manufacturers worldwide, having started operations as early as 2006. Today the group has 12 production facilities in Europe, North A merica and China and about 800 employees. Click the button below to get in touch with us.